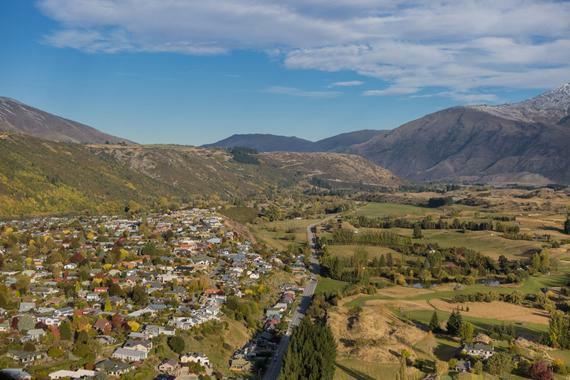 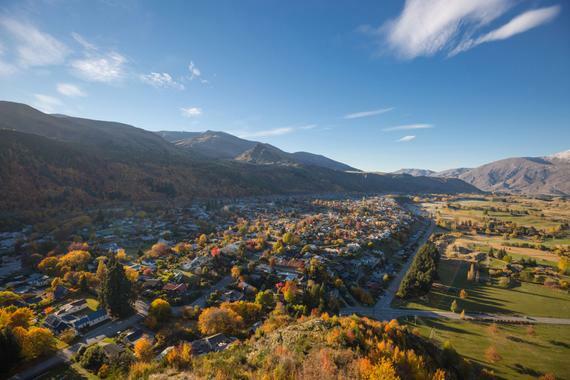 Arrowtown is one to feature on your Instagram feed. 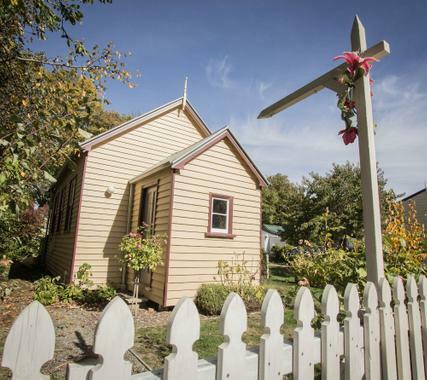 A quaint and charming town with an intriguing history. 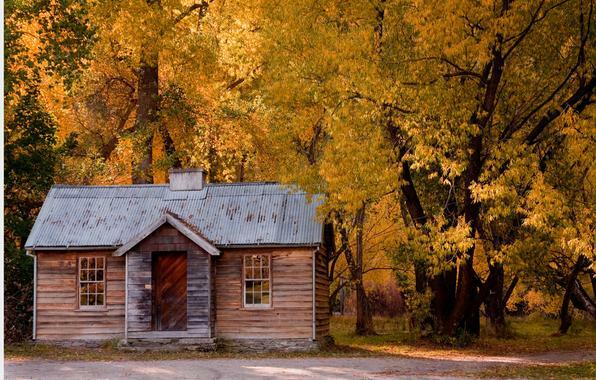 Immerse yourself in the tales of the gold mining days, stroll along the Arrow River and discover the hidden historic miners cottages. 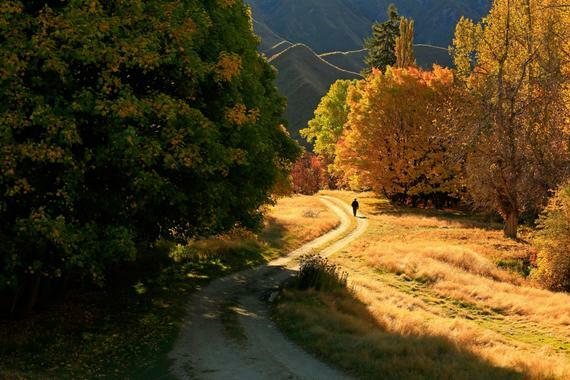 This is one picture you don’t want to miss! 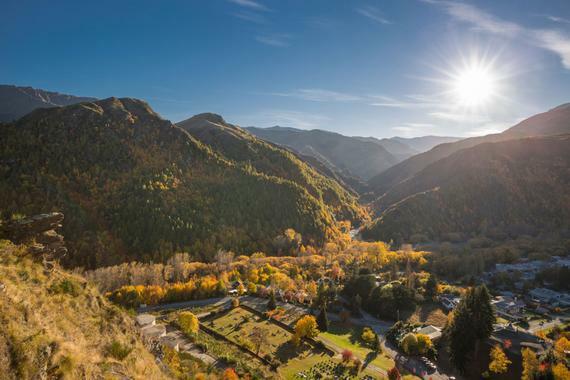 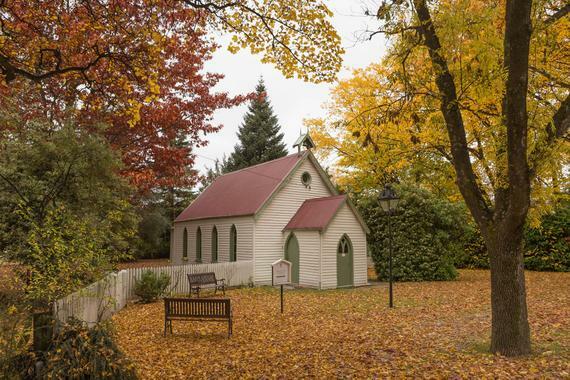 Each season brings a new look to Arrowtown, so once is never enough! 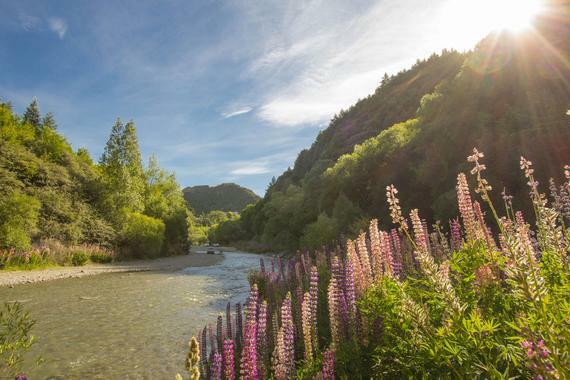 Arrowtown have a beautiful river trail, located 30 minutes to Gibbston, park up close to Peregrine Winery and follow the Wentworth Loop Walk. 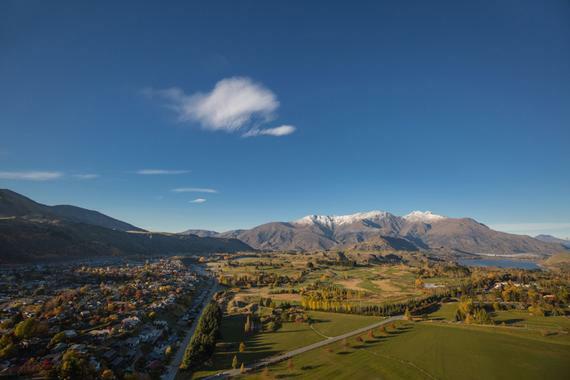 The short walk offers stunning views of the Kawarau River on one side and world-class wineries on the other side. 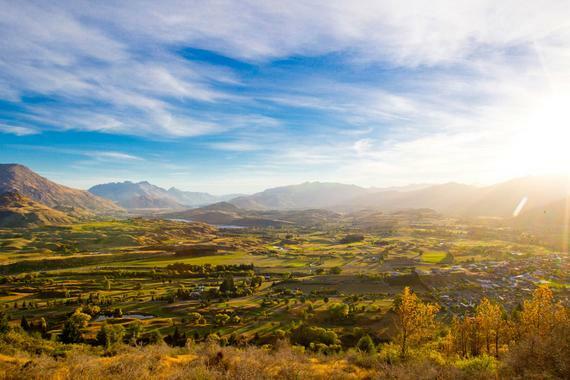 After the walk, enjoy sampling world-class wines at the many cellar doors close by.